Do you long for a Professional finish but lack the know how? 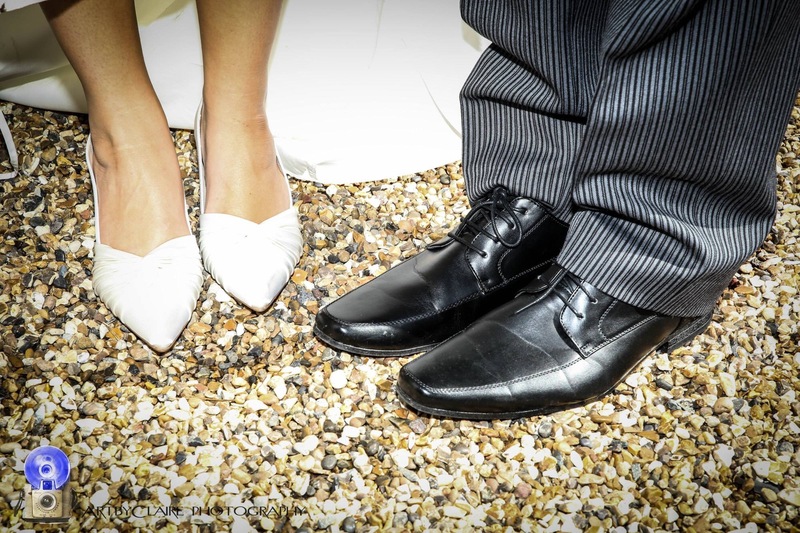 Professional Wedding Photographers, are you lagging behind with Wedding Photo editing? Let ArtbyClaire Professional Editing Service pick up the work for you and return your photos transformed with a Professional finish. 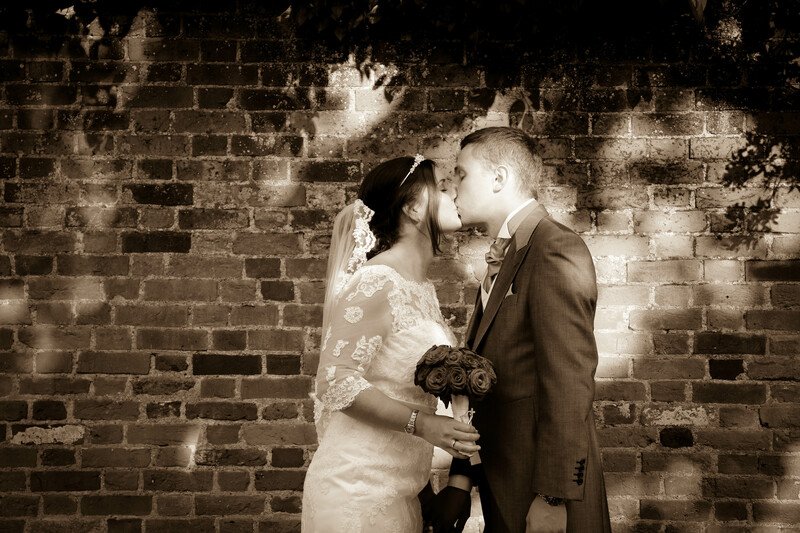 Over 15 years experience editing & working in the photography world. I can work on just one photo or brush up entire edit of photos from your collection. 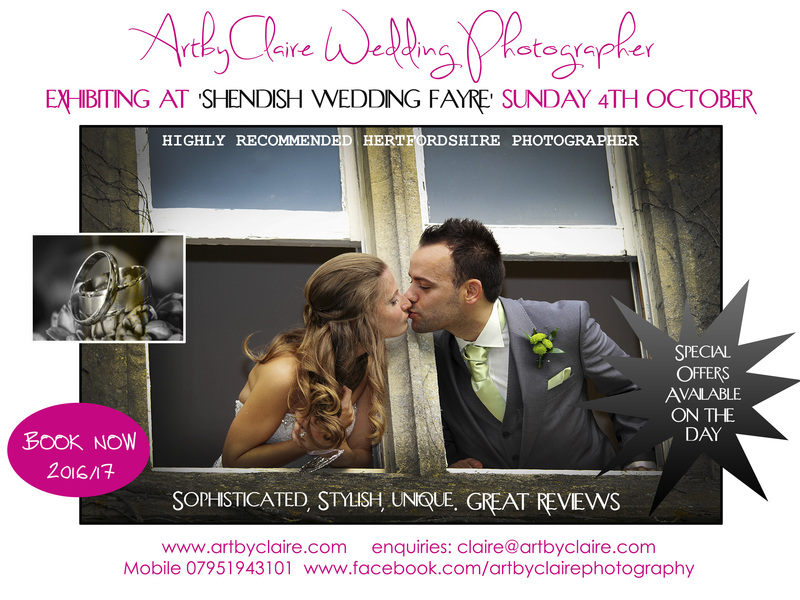 Highly recommended ArtbyClaire Wedding & Portrait Photographer. 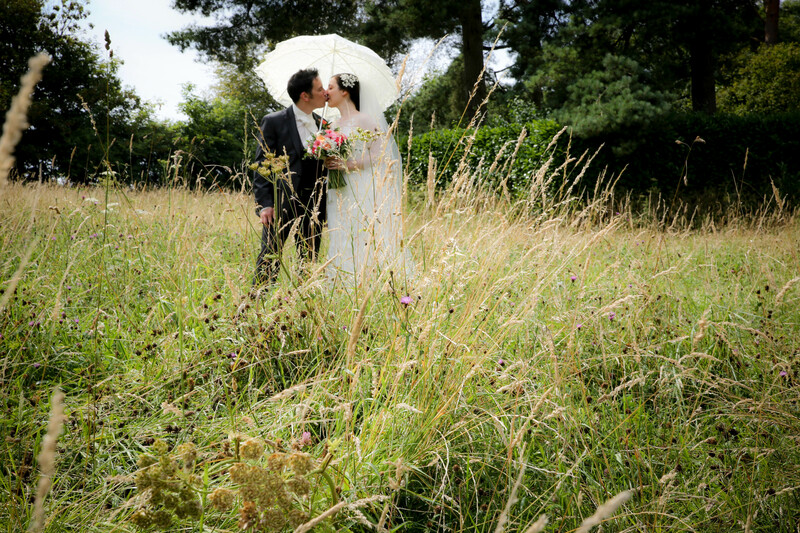 Natural, Beautiful, Reportage, documentary style wedding photographer based in Hemel Hempstead. See my FB and website reviews. Some spaces left for 2016, and booking dates for 2017. 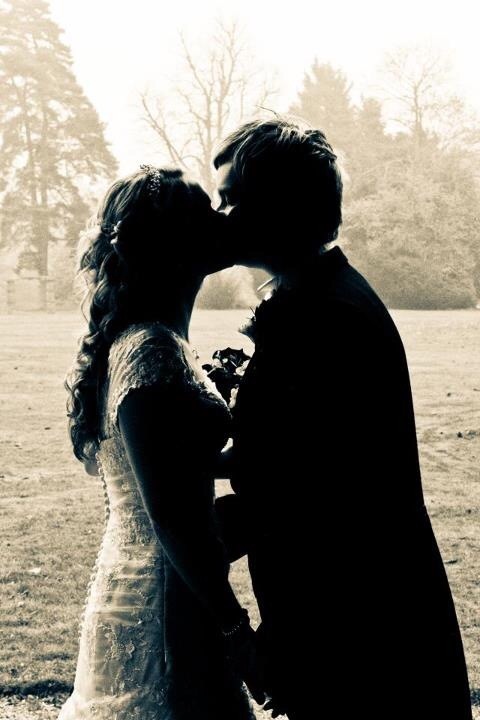 Great reviews, professional and natural style, discreet, fun & friendly capturing unique moments of your special day. 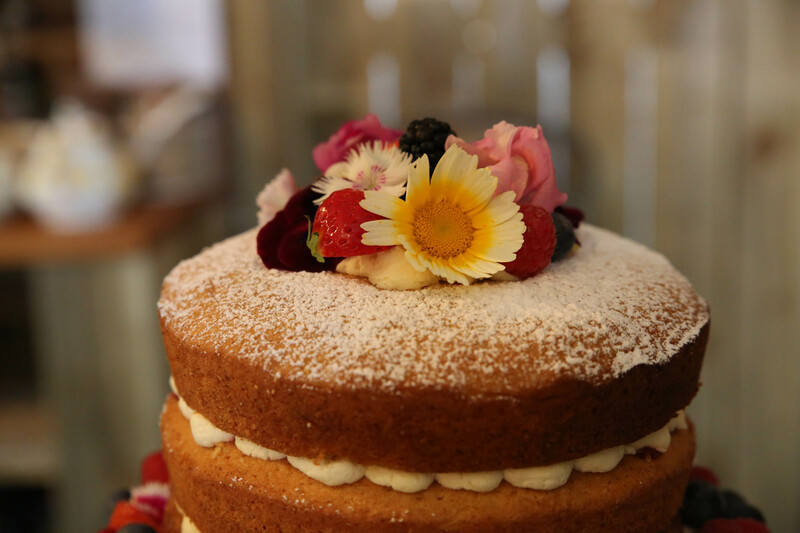 All enquiries will receive full wedding booking details & prices. Please Email claire@artbyclaire.com or call 07951943101 Check out Www.artbyclaire.com FB Like to see latest news and offers at www.facebook.com/artbyclairephotography. I look forward to hearing from you !! CONGRATULATIONS ON YOUR ENGAGEMENT – NOW YOU NEED A REALLY AMAZING PHOTOGRAPHER! ArtbyClaire Wedding Photographer will be there in the main reception – so come down for this great show with fab suppliers & put the date in your diary! ArtbyClaire Wedding & Portrait Photographer is taking bookings now for 2017/18/19 . Book now for special offers. 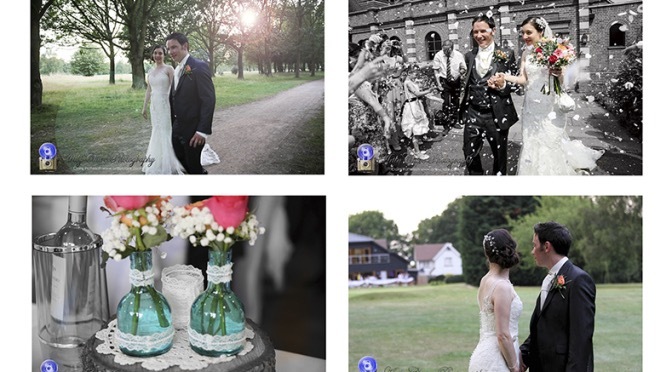 I am recommended by top Wedding Venues in Hertfordshire: Shendish Manor, Boxmoor Lodge, Osterley House, The Bury, Woburn Inn, The Holiday Inn, and St Michael’s Manor, Moor Park. And am experienced in all kinds of wedding venues and all faiths. I also specialise in Asian weddings too.